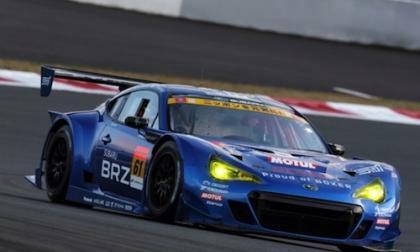 Subaru STI has announced the upcoming Subaru Motorsport activities for 2013 that includes the BRZ GT300 and WRX STI Nurburgring 24-hour race car. 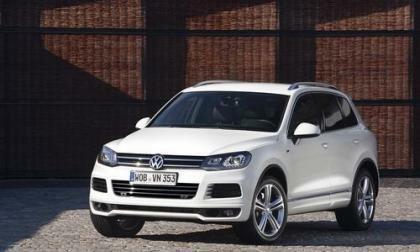 VW moves its 2014 Tiguan and Touareg crossovers a little closer to the Golf GTI and Audi Q5 with dandy R-Line sport-trim packages customers will love. 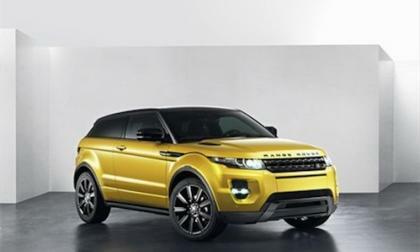 The Range Rover Evoque is Land Rovers top selling model and will get a new 2013 Limited Edition Evoque with features that will reinforce its global appeal. 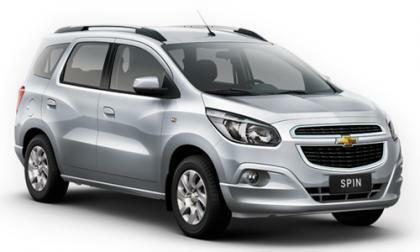 Chevrolet will be bringing several of their global lineup to the North American International Auto Show next week, showcasing some vehicles that many Americans have never seen but that are familiar sites in South America, Europe, and Asia. 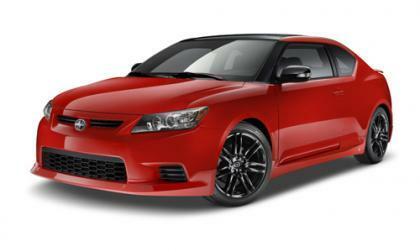 Among other achievements in 2012, Toyota set a new record for North American production with the fabrication of 1.78 million vehicles, outdoing its previous peak in 2007 by over 600,000 units and increasing production over 2011 by 41 percent. 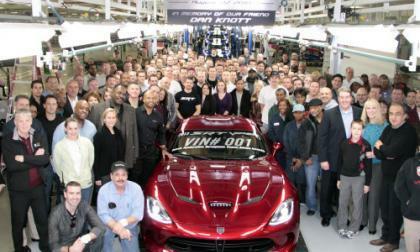 Today at the Chrysler Group’s Connor Avenue Assembly Plant in Detroit, the company held a celebration to official introduce 2013 SRT Viper GTS VIN #001 to the lucky owner – with the future owner of the first SRT branded supercar joined by the built team, SRT boss Ralph Gilles and company CEO Sergio Marchionne. Currently in the US, gas is at the lowest prices we’ve seen in years, but in Europe, despite the slow economy, one third of auto buyers are willing to shell out extra hard-earned Euros for a car with higher mileage and lower emissions. 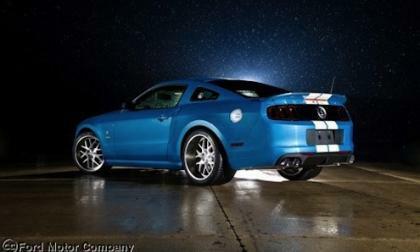 Barrett-Jackson has just announced two must-have one-of-a-kind 2013 Ford Shelby GT500 charity vehicles will be coming up for auction next week. 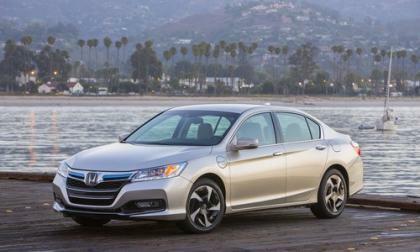 All Accords are now being built in the USA and Honda has confirmed that this new addition to the model line-up will be built in Ohio. 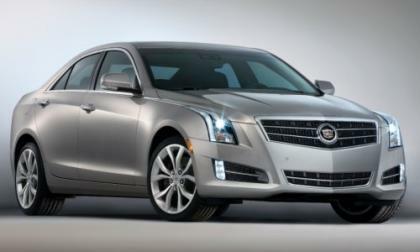 The huge expansion shows that the mid-size sedan market is headed towards primarily hybrids. 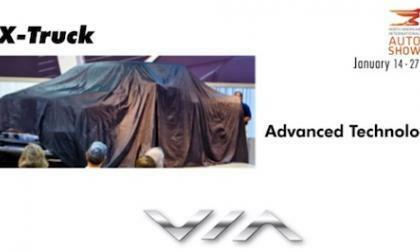 Plug-in hybrid electric truck maker, Via Motors, plans to reveal 3 new vehicles next week, promising the X-Truck will have a stump-pulling 800 horsepower and the torque of a monster truck, but designed for contractors and utility workers to use in the field. 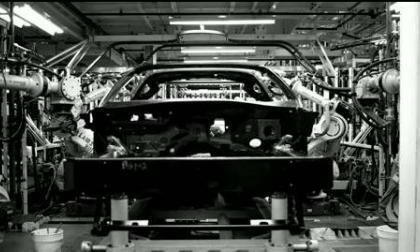 We are only 3 days away from the debut of the 2014 Chevrolet Corvette that will be known as the C7 but that isnt preventing General Motors from issuing more teaser videos of the upcoming sports car – this time looking at the manufacturing process of the next generation Chevy Corvette. 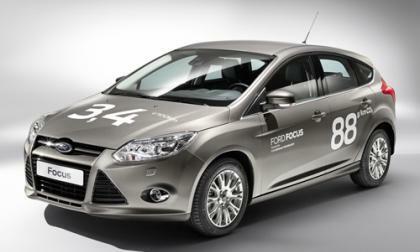 Ford Motor Company finished with a positive growth in December 2012 which helped to contribute to positive sales growth for the 2012 calendar year but thanks to an array of new models on sale now and more arriving over the next few months, 2013 could be a much stronger year for the Blue Oval crew. General Motors ended 2012 in a positive note with overall growth by the company as well as with 3 of the 4 brands but more importantly, as 2012 drew to a close General Motors was able to one again claim the title of being America’s bestselling automaker – selling more cars in the US than any other automaker. 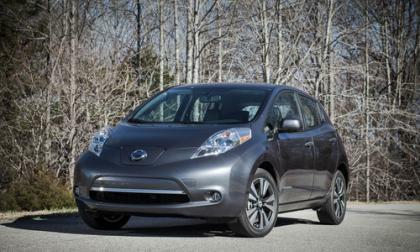 Nissan will show the world a new, sleek and modern hybrid crossover prototype next week at the Detroit Auto Show. 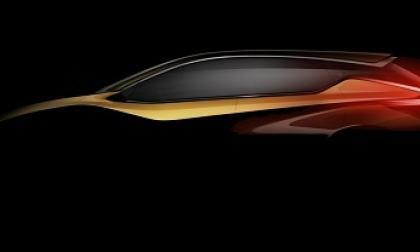 This could be the next Murano or Rogue. 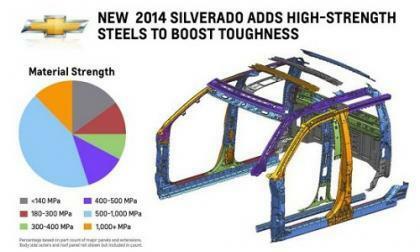 Chevrolet is employing materials once reserved for luxury cars and sports cars to make the 2014 Silverado more long lasting. The trick is to do it affordably. 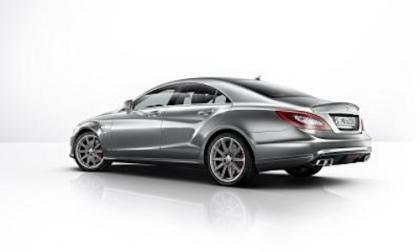 Mercedes-Benz is updating both the 2014 E63 AMG and 2014 CLS63 AMG with a more powerful S-Model and 4 MATIC all-wheel-drive for even better performance in their sedans. When some of us think of The Queen, we don't think of old ladies and crown jewels. We think of Freddie Mercury and iconic rock anthems like Bohemian Rhapsody. 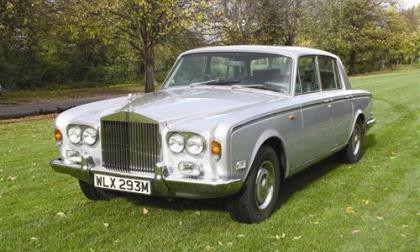 Now Mercury's Rolls-Royce Silver Shadow is going on the auction block in the UK. 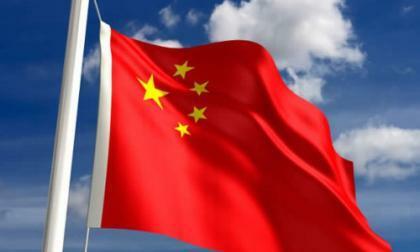 The Chinese Global Automotive Forum has been held in Beijing for the last three years, but is now moving to Detroit to be held during events surrounding the North American International Auto Show next week. 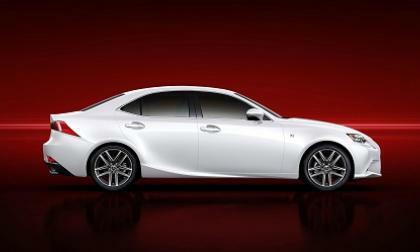 Lexus has redesigned the IS sports sedan and will be holding a news conference Tuesday to provide details of the 2014 IS series. 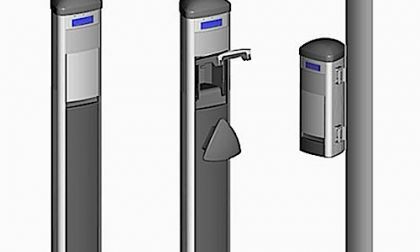 Here are some preview pictures and some early details. Not only did Toyota recall over 5 million vehicles in the United States last year, it also agreed to pay the most costly automotive settlement ever. 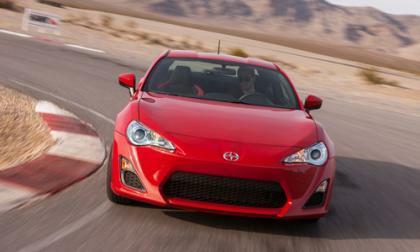 So just how did Toyota rack up more than 5.3 million in vehicle recalls? Keep reading to see the month by month tallies, as well as details on the $1.1 billion settlement. 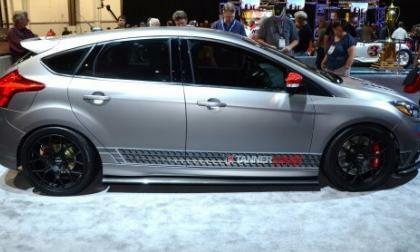 Imagine walking into an auto show exhibit to be instantly immersed in an environment of youthful car culture, rife with rapidly moving images of bright new cars towering overhead, painted in vivid colors, prints and patterns revolving about the infectiously popular showpiece of the Scion FR-S. 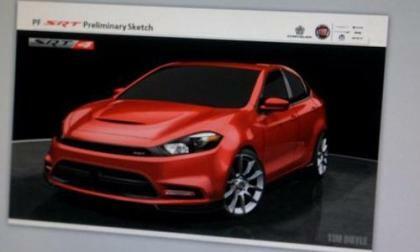 It is well known that the Chrysler Group will soon unveil the high performance Dodge Dart SRT4 but the company has done a fine job of making sure that no one gets a look at the new high performance compact sedan – until the image on the right surfaced online this week – showing what could be our first look at the SRT variant of the sporty Dodge Dart. The first US-produced Nissan Leaf has major improvements, and comes in a new less expensive model that may be less expensive than the Prius (after tax incentives). 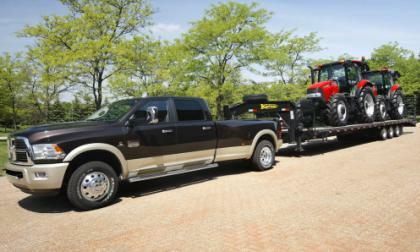 The 2013 Ram 1500 has been busy over the past few months scoring awards from all sorts of automotive authority but today, the Chrysler Group announced a new towing capacity for the 2013 Ram Heavy Duty that makes the Ram 2500 and Ram 3500 the most capable trucks on the market today – with a maximum towing capacity of 30,000 pounds. 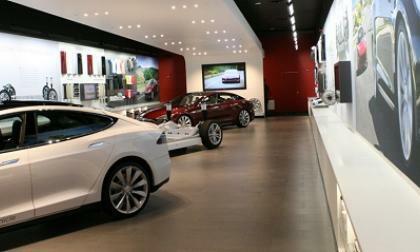 Customers in the Asia Pacific market can now visit the Tesla store and service center location in Hong Kong to design their own Model S and take a test drive in the exotic electric super-sedan. 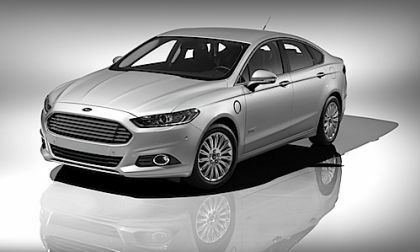 Ford grabs another award making the Fusion Energi the most connected vehicles currently available. So what does it mean for you exactly? 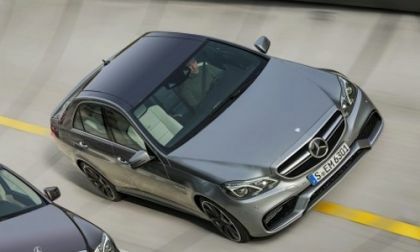 The all-new 2014 Mercedes-Benz E63 AMG will make its world premier in Detroit and has been revealed ahead of the U.S. show. 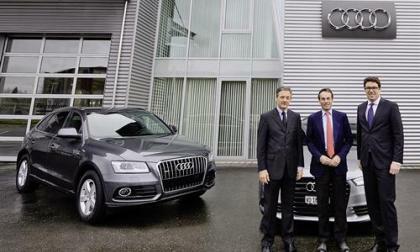 The five-ringed officials of the International Olympic Committee and their staff will now be driving four-ringed Audi vehicles in this new partnership which becomes effective immediately. 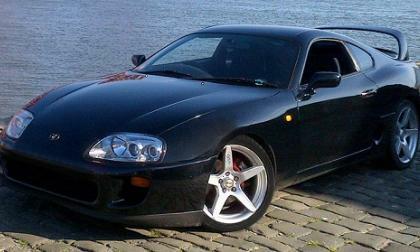 Swimsuit model Jess Barton's stolen Toyota Supra speedster found stripped bare in Florida.